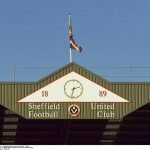 Sheffield United manager Chris Wilder has said that although he has identified his targets for the summer’s 2018/19 transfer window, for now at least, he’s going to keep them under wraps and not give anything away. 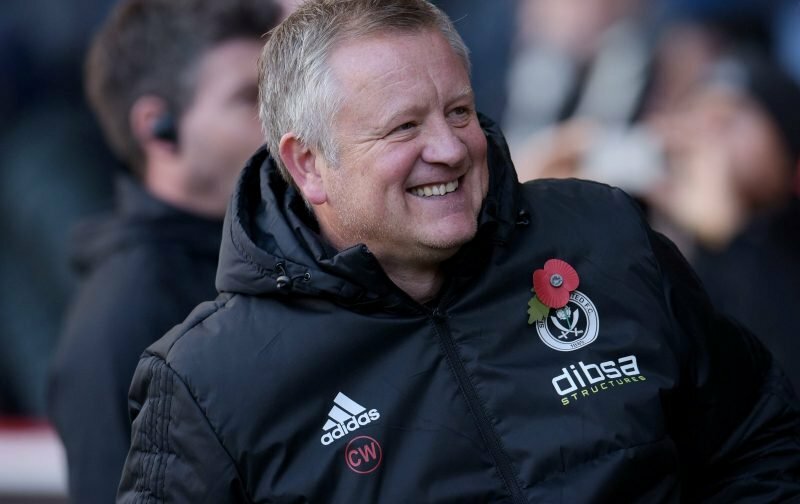 He also stated that he believes this summer will be a slow burn for the Blades in terms of deals being done, but in order to get the right players at a deal that’s perfectly right for the club, he’s happy to remain patient, as ultimately he has complete confidence in the group that’s already with us. It’s usually the way in the window anyway, it takes a couple of big moves to get over the line before the trickle-down effect kicks into action and the speculation starts turning into guaranteed moves. In his interview, he does confirm that we have made contact over players though and especially in relation to any loan approaches, we are waiting on them to make decisions about the makeup of their own squads for the coming year before we’ll get any progress. The Sheffield Star also have him saying. Wilder has rarely steered the club wrong with his targets so far and that’s demonstrated by our growth and improvement under him since he walked through the door, so although all fans want to see action happening and new faces arriving, I don’t see this causing anyone any concern or overly dampening spirits as the big kick-off nears.